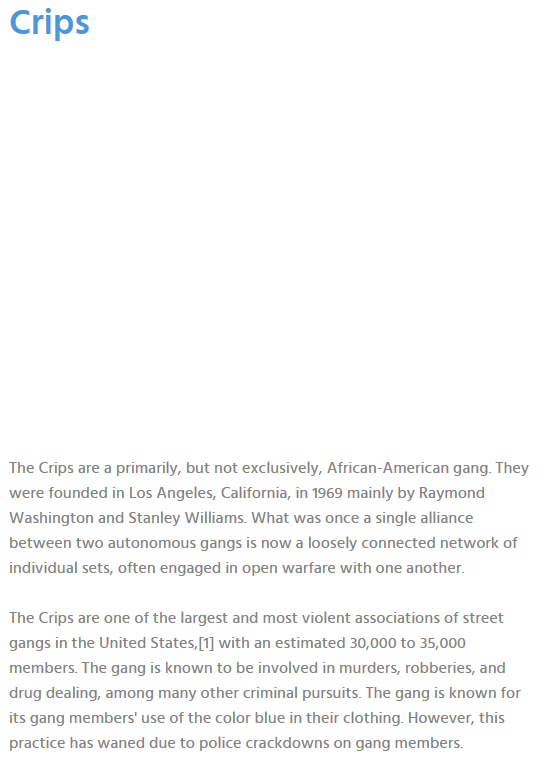 Find out what gang member you are!! "Which weapon of choice in a fight?" Where is the "Turn and run" option?